Autoidea PowerDrive for Small Wholesalers with E-Commerce is designed specifically for small wholesalers. Very detailed price system for wholesalers. You can enable contract price for a customer. Contract price can be got based on the rate assigned by preset price group or the rate you set or from setting for a particular customer and product item. When you add a new item in sales, a window with contract price and base price can be up. In that window, contract price is red if contract price is different from base price, contract price is blue if contract price is the same as base price but contract price is already set, contract price is black if contract price is the same as base price but contract price is never set. Autoidea PowerDrive covers Sales, Inventory, Purchasing, Receivable, Payable, Payroll and E-Commerce Integration. It can be used with accurate user access rights control. The database engine in PowerDrive is very fast, easily handling millions of records. Autoidea PowerDrive can be deeply customized and can be upgraded with customization. PowerDrive can follow your business requirements rather than requires your business to change for the software system. We choose OSCommerce as our E-Commerce. You can have a look what it looks like in http://www.autoidea.com.au/order/index.php. You can upload all product information including pictures from Autoidea PowerDrive to the Web and download all order data to Autoidea PowerDrive and merge online order data with offline sales data. That way makes you can view all sales including offline sales and online sales in Autoidea PowerDrive. 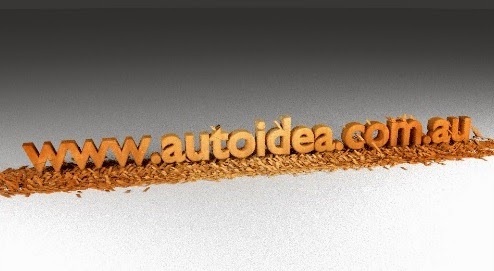 The price covers Autoidea PowerDrive and support & upgrade for Autoidea PowerDrive, E-Commerce setup with limited customization and one year E-Commerce support & hosting. If you need more customization for E-Commerce, additional charge may be applied.